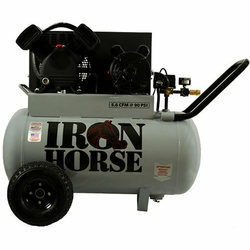 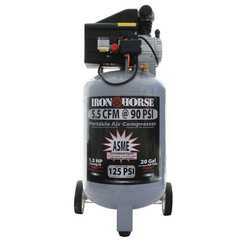 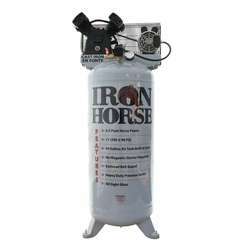 IRON HORSE offers a compressor for any light industrial job. 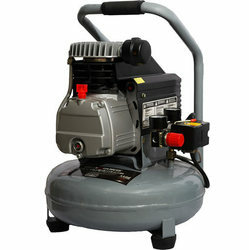 Assembled in USA with brand name electric motors and American Made tanks. 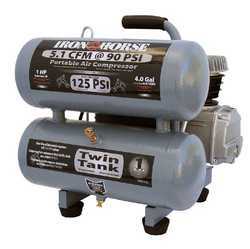 Featuring SINGLE STAGE, HAND CARRY / & PORTABLE ELECTRIC compressor models. 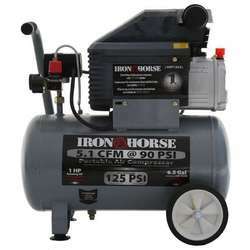 Single Phase up to 220V. 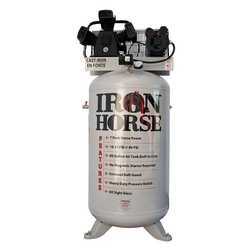 Whatever your requirements you can be sure that you will find the right tools for the job with Iron Horse. 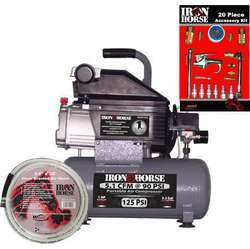 1 Year Warranty!